Over 35 Years Combined Experience! 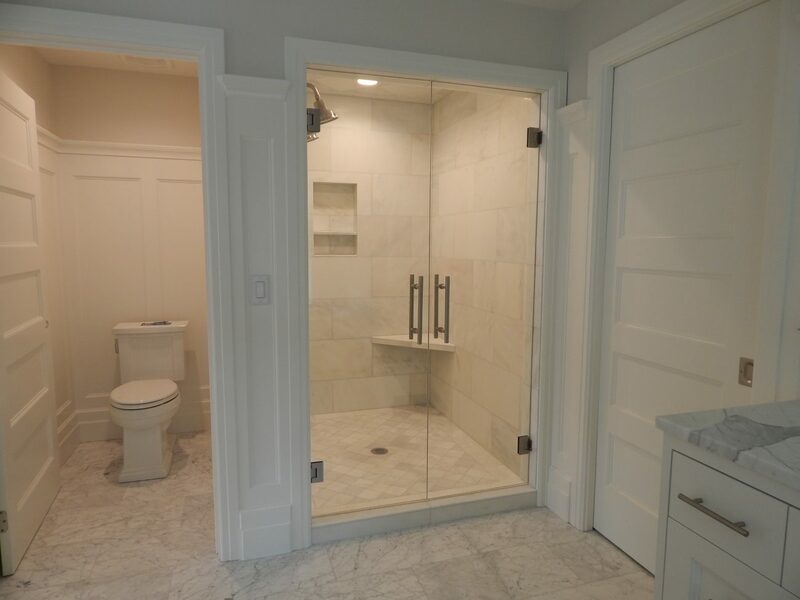 With its sleek, sharp look, a glass frameless shower door adds a modern touch to any bathroom. A glass storefront provides the outsider a quick glimpse of the services you have to offer. 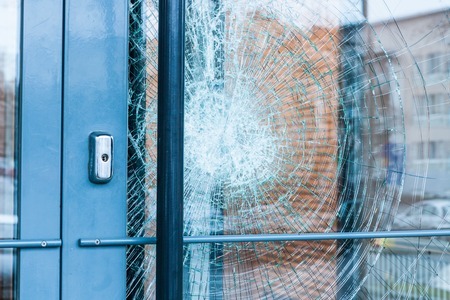 Glass is a highly sensitive product, open to cracks, dents, and shattering at any given time. Affordable Glass & Mirror serves Central Arkansas with over 35 years combined experience. We are proud of our professional, personalized service and strong commitment to meet our clients needs. We are locally owned and operated, complete glass and mirror company. We provide glass and mirror installation, repair and offer a 24 hour emergency board up service. Affordable Glass & Mirror is extremely blessed with personnel who care about doing a great job, on time, with the customer in mind. When it comes to making sure your business looks it’s best on the outside and inside, having glass windows and doors will say a lot. Glass windows and doors add a sophisticated appeal to any building. It can be costly to have professional windows installed and maintained, but by using Affordable Glass & Mirror LLC, you get the best price on the market and the highest quality of work. Affordable Glass & Mirror LLC had a vision many years ago to be a leading glass company and we are happy to say that we have achieved our goal. We provide our clients with premier Little Rock AR commercial glass windows and Jacksonville residential glass doors. If you are looking to upgrade the current look of your building, hiring Affordable Glass & Mirror LLC is a great start. Some of the other services we provide are store front glass, glass door installation, commercial glass replacement and window repair. Safety is our highest priority, you can never be too safe when dealing with glass. Our trained staff is professional and qualified to handle any kind of job. If you are not sure of what you are looking for then give us a call. 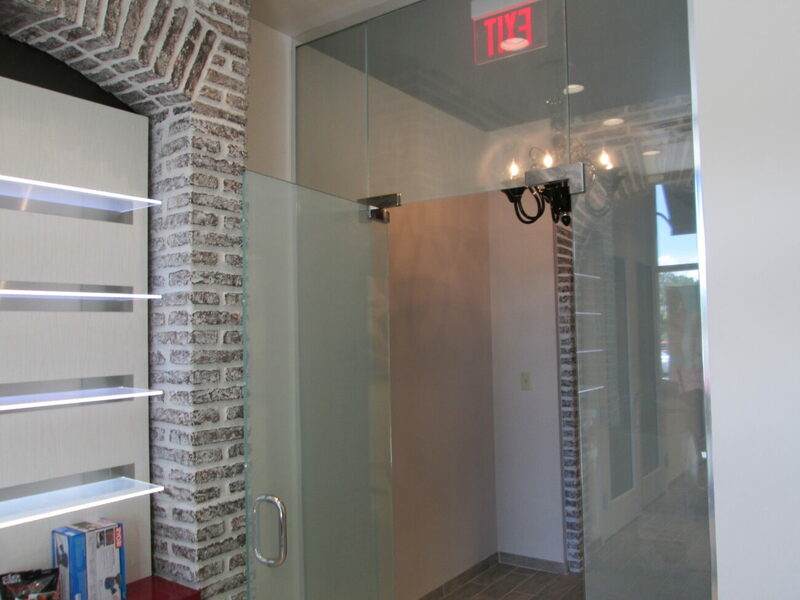 We will be happy to discuss our Little Rock AR commercial glass window and Jacksonville residential glass door services. We also have started installing high security glass in hospitals and schools called multi layered laminated safety glass — weatherbarr.com. As well as a vinyl window division — viwintech.com. Thank you for visiting our website. Please feel free to browse through our website for additional information on our services. We offer complete services, meaning we are there when the installation needs to be done and we are there when repairs are needed as well. Please feel free to contact us with any of your questions. We look forward to hearing from you!